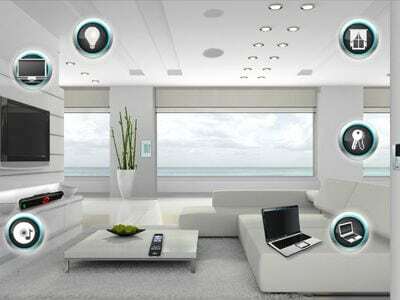 Smart LED lights are light bulbs enabled by a wireless network. They can be scheduled, customised, and controlled remotely through a mobile app or through a home automation hub. You can program your smart LED lights to turn on automatically when the motion sensor is activated, or schedule it to turn on and off depending on the time of the day. You can also adjust the lighting of your home while you’re away. Smart LED lights are an ideal replacement for your regular light bulbs to gradually upgrade your house, into a smart home. One of the excellent features about upgrading into smart light bulbs is that, you don’t need specialised wiring or to hire a qualified electrician to install one. Therefore,it is incredibly easy and affordable to upgrade your home lighting with smart light bulbs. If you don’t want boring home lighting, then smart light bulbs will be a perfect option for you. Smart LED lights support an array of colours in which you can utilise, to create lighting effects and make your home a lot more fun. With the use of a mobile app, you can access your home LED lighting system and control your smart light bulbs even while you’re away from home. This is particularly useful if you often forget to turn off the lights when you leave home, or if you don’t want to walk into a dark house. There are smart LED lights that can also detect when you’re in the house. You can simply walk to the door and the lights will automatically activate for you. No need to fumble for a light switch or turn them on using your mobile device. 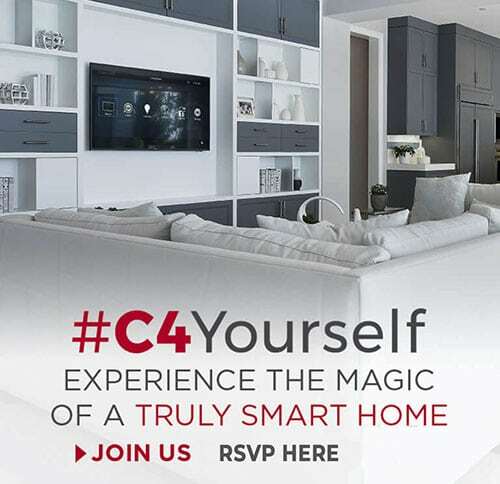 You can program your smart home LED lighting based on your preferred schedule. 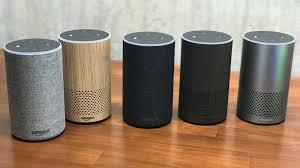 For example, you can set them up to gradually turn on when you wake, to turn off when it’s time to leave the house, and to turn on again when you return home. You can configure which lights activate at particular intervals. You can have the option dim the lights in some rooms while keeping the lights in other rooms, bright. You can also program the lights in different rooms to randomly turn on and off at different intervals, throughout the day. You can save on energy consumption and bills. The smart LED lights’ have the ability to be programmed and controlled remotely. It also allows you to save on energy costs through better efficiencies. The Philips Hue White & Color Ambiance A19 promotes enhanced, adjustable brightness and colour consistency. It has an 800-lumen output which is equivalent to around 60W. The light bulbs have an estimated lifespan of up to 22 years. It offers a wide range of colours, from light pastels to strikingly vivid tints. The Cree Connected LED Bulb provides a smart white light that is relatively affordable. It has an estimated lifespan of 23 years. It produces an adjustable brightness output of up to 815 lumens, or equivalent to about 60W. It has a simple design and setup similar to regular light bulbs. The GE Link Connected LED is an affordable smart bulb with a classy design. It is exceptionally easy to set up and it’s mobile app, is user-friendly. It has an estimated lifespan of 23 years. It provides an adjustable brightness output of up to 800 lumens or around 60W. The LIFX Color 1000 is a stand-alone smart bulb that works through a wireless connection and a mobile app, without the need for a hub. It provides bright lighting with a variety of white shades and rich colour options. Its lifespan is estimated at 23 years. You can adjust its brightness up to 1055 lumens or equivalent to around 75W. The Eufy Lumos is a stand-alone smart bulb that doesn’t require a hub. It lets you schedule, remotely access, and adjust your home’s lighting so long as you’re connected to the internet and you have the EufyHome app. It’s lifespan is estimated at 23 years. It’s brightness output is adjustable up to 800 lumens or around 60W. Let There Be Smart Lights! 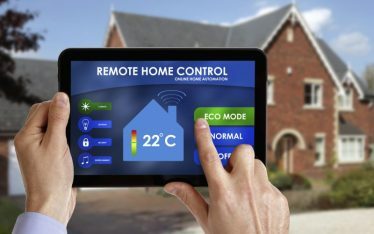 If you haven’t started converting your home into a smart home, you can test the waters and see how home automation works, through replacing your regular home lights with smart LED lights. 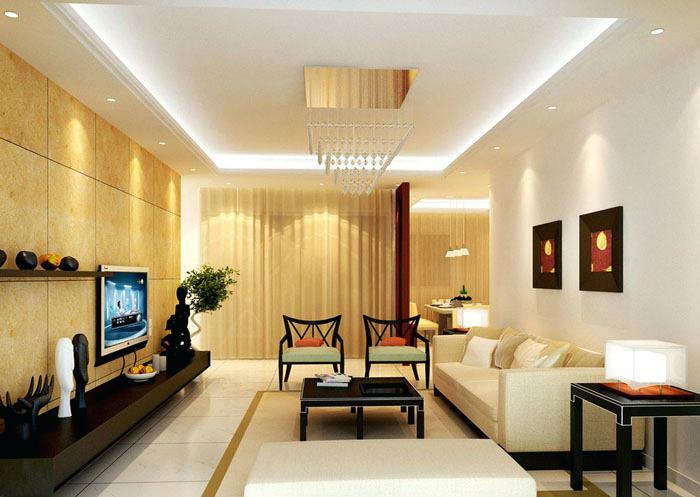 Smart connected lighting is user-friendly, light on budget and will make your life easier.. 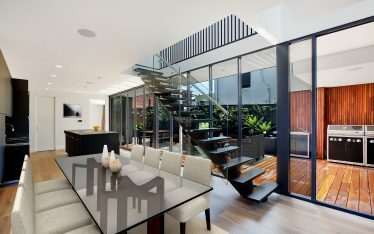 If you would like more information about home automation and smart LED lights, don’t hesitate to give our friendly team a call on (02) 8197 1122 or send us a message.